Cre·ate. verb. to evolve from one’s own thought or imagination, as a work of art or invention. I’ll start with hello. I have to start somewhere. I’m Maddy. I’m a 30-something currently living in Detroit. I’m a self-proclaimed introvert. I love Nutella, organizing, post-it notes, Netflix, and animals. I took a break from earning degrees in Marine Biology, Zoology, and Evolutionary Science to take some coding workshops; I’m currently working on a Bachelors in Marketing. I work at a vet clinic by day, and study and blog by night. It’s always been a goal of mine to see new and good in old, tired spaces. I’ve spent my entire life creating things. Making old things new again through repurposing, redesigning, reimagining. It’s always been a goal of mine to see new and good in old, tired spaces. So it seems natural that at this point in life, I spend a lot of time collecting mismatched china from thrift stores and old glass jars and vases at flea markets. I pride myself on being able to turn a plastic dinosaur into a tasteful piece of art and my keen ability to never run out of things to do with corks and pallets. I believe that people who create things are people who truly live. I also stand behind inspiring people to do the same. I believe that people who create things are people who truly live. They experience things and try things. They invent new ways of doing things and have a completely unique way of looking at the world around them. So if you enjoy creating things, I’d like to spend some time with you. 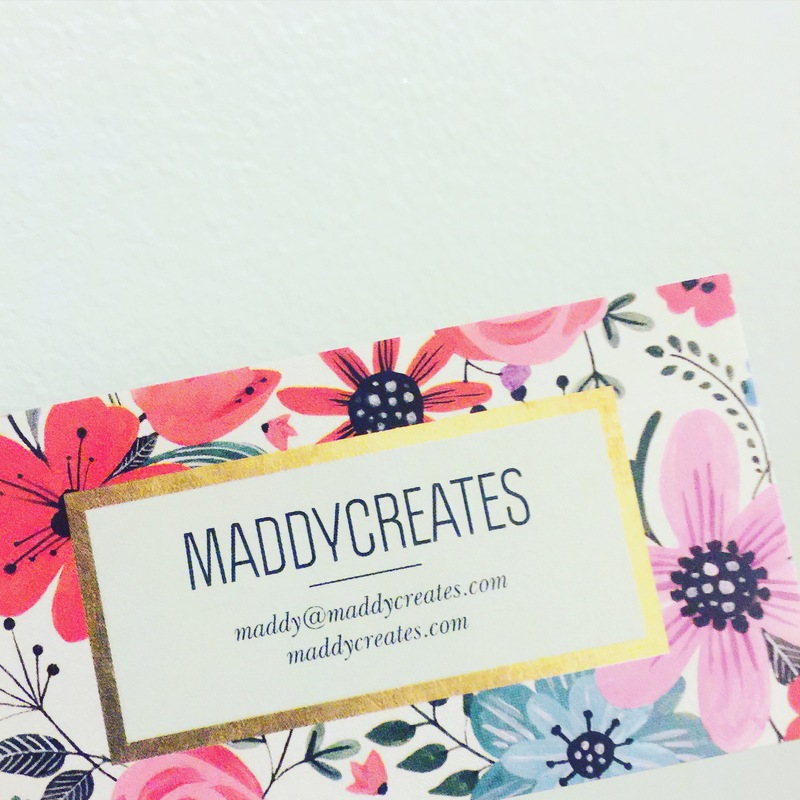 I encourage you to follow me on Twitter, Facebook, Pinterest, and Bloglovin’. Tweet me, post on my wall, comment on my posts, email me. Connections are the best way to continue to grow.